Katrina Kaif believes love is the most complex emotion, something that is never easy but can be the most beautiful thing. 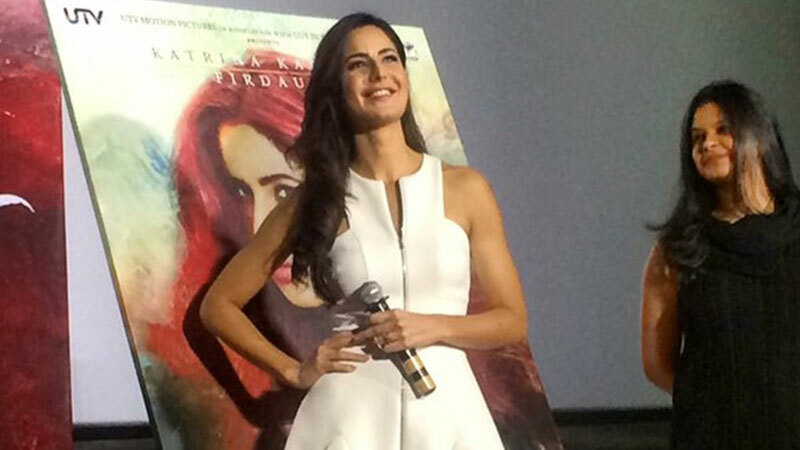 Talking at the trailer launch of Fitoor in Mumbai on Monday (January 4), Katrina when asked about a dialogue that appears on the movie poster ‘Yeh Ishq Nahi Hai Aasan’ and to what length she identifies with the line in real life, Katrina said, “Never a truer line has been spoken. Love is not easy. But even though it is not easy it can be the most beautiful thing. That’s why so many movies are made on love because it is so complex and hard to understand. So I think its a very apt line.” (Fitoor trailer: Katrina Kaif, Aditya Roy Kapoor make you sink in love) The Indian Express.